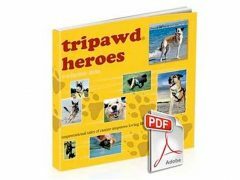 We at Tripawds have always loved the work being done by Morris Animal Foundation to help end cancer in pets. Now with the #UniteToFight campaign Morris is continuing to educate others about the devastating effects of cancer in pets, and help raise funds for pet cancer research. 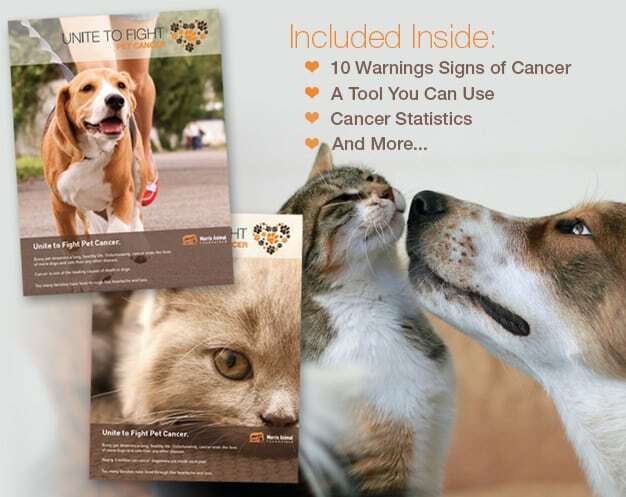 This Free Pet Cancer Information Kit is a great resource to help you detect health issues in your pet. 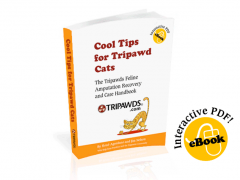 Download this information today for your dog or cat. Then share it with your friends, and please consider joining the movement so we can all Unite to Fight!